Middleham is covered in charming cobbled streets and steeped in history, being the former home to the kings of England. The 12th-century Middleham Castle, childhood home of Richard III, dominates the town and is one of the largest in the country. Horse-riding is arguably the biggest pastime in the area, don’t be surprised if you see them being ridden along the streets. Middleham has been one of the most popular places to train racehorses in the whole country over the last few hundred years. The town itself is filled with tearooms. independent shops and several country pubs. 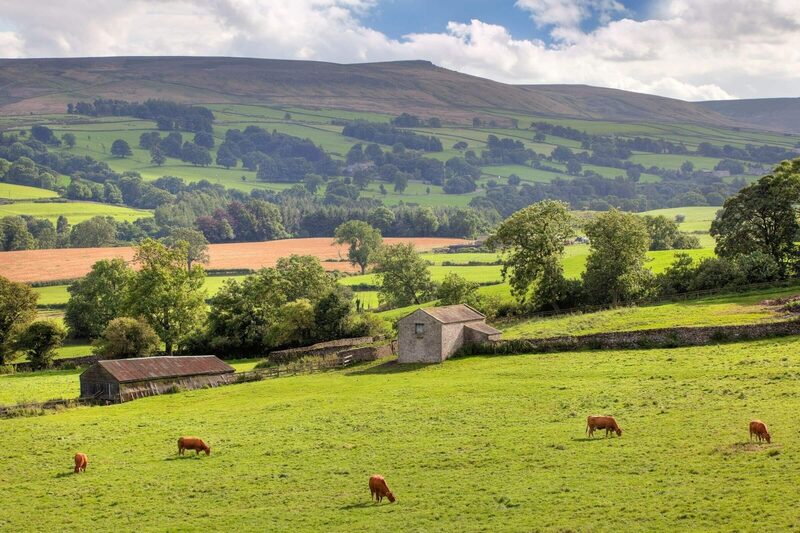 It’s an ideal location for unwinding after a day of hiking throughout the picturesque Yorkshire Dales National Park.